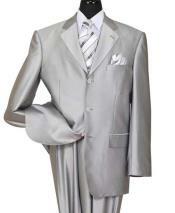 Flashy suits that men choose to wear are not really flamboyant but look fancy. 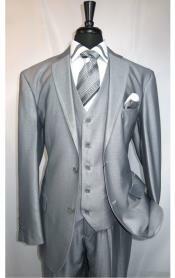 We can't find many men opting for a flashy suit as it won't look practically wearable during an occasion or any day to day happenings for which we might choose to wear a suit. 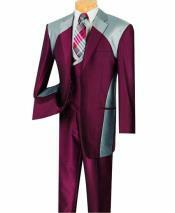 You can only spot rock stars and pop start wearing such a flashy decorated suit on stage to look attractive and different. 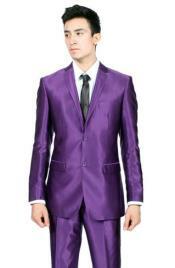 It is important to look unusual and eye-catching for a pop star while he is on the stage. 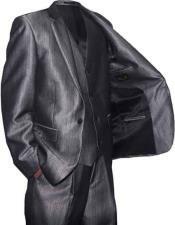 It is one kind of attention grabbing technique that they follow to keep people gazing at them continuously. 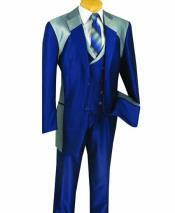 People will find it very much striking and hence will find something new about the costume every time the star moves or dances around. 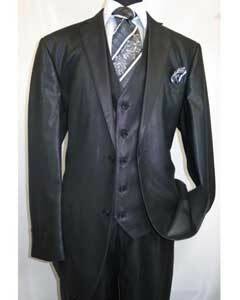 It sort of creates an illusion that is necessary for a pop star's performance on stage. 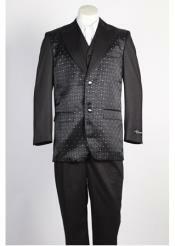 All these flashy mens suits are suitable for night times rather that day as they colors and decorations used on them are apt for the night time glaring look. 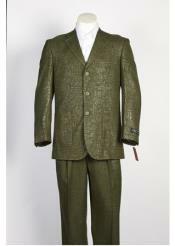 This is one reason why men don't feel like choosing loud colors or over attractive looking suit fabrics for tailoring their suit. 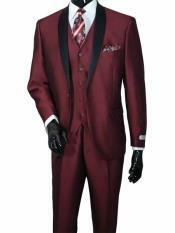 Women might be a little liberal in going for bold colors but men are always away from such loud choices when it comes to their dressing. 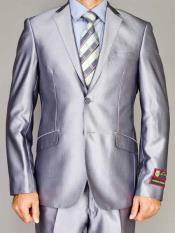 Flashy suits might fit men for any theme party or a Halloween party that will suit the purpose of wearing them perfectly well. 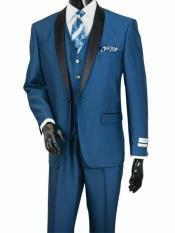 Those are a few good occasions for which men might want to look like a pimp or clownish. 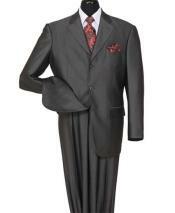 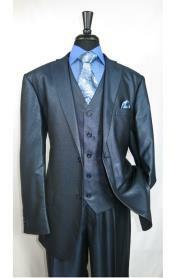 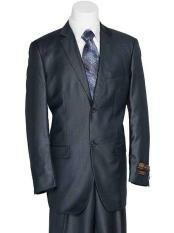 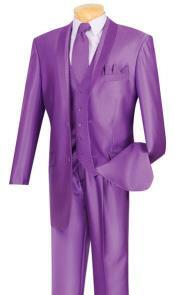 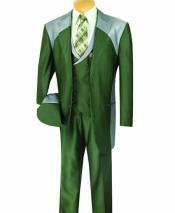 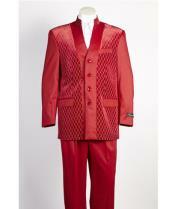 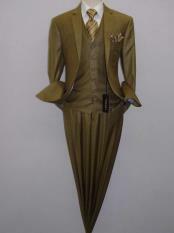 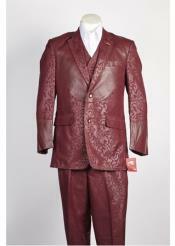 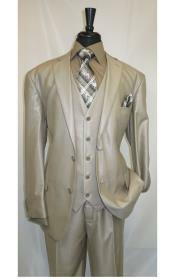 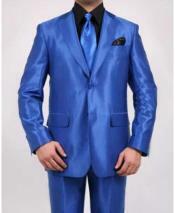 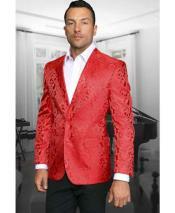 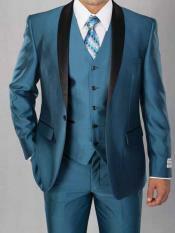 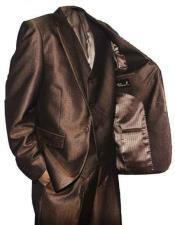 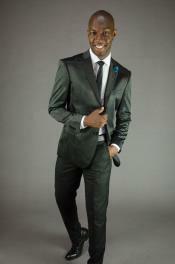 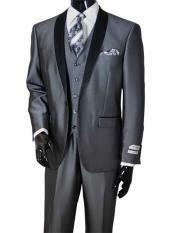 You can find a good collection of flashy suits for men and the styles are sure to attract you. 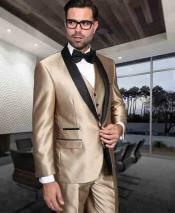 Apart from the clownish flashy suits, we also have a good collection of flashy suits that might suit a theme party or other fun party looks that you will love to flaunt.